It's week two of our EXPLORE theme! Did you know your own neighborhood and town (or city) offers a wealth of exploration opportunities? We want to share with you our very best sugggestions and tips! Introduce yourself to a neighbor you've never met. Ask them about themselves. Find out why your city or town is named what it is. Learn a little history, and visit one of it's historic sites. Choose a park you've never visited. Agree to explore the entire park. Sit and watch the activity there – how are folks enjoying this park? What animals frequent it? Go to your town center and pick a corner. Read all of the shop signs together. What shops have you never visited? Pick one, and go in to see what's there. Is there an area of town that you have yet to explore? Travel there, and take a walk around a block or two. Study the homes or businesses there. How is it different from your part of town? How is it the same? Read the local events listings to see what's going on this weekend. Pick a festival or event that's different from what you normally choose, and stop by. What do you find you enjoy there? Go to a restaurant you've never been to. And if you can, get there in a way you don't normally travel, e.g., walk, bike or take the bus. We have stories to go with this week's adventures too! 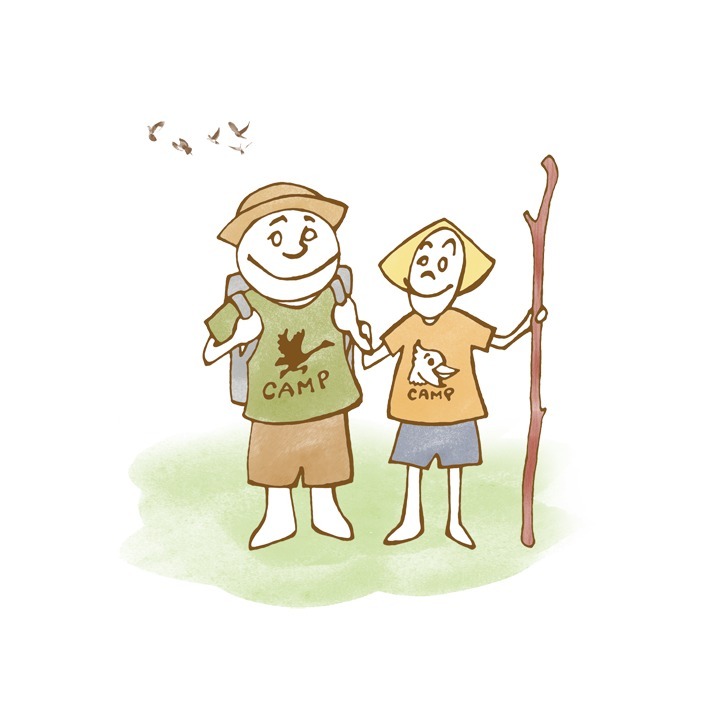 These stories will motivate children to want to pack up and get out into nearby parks.